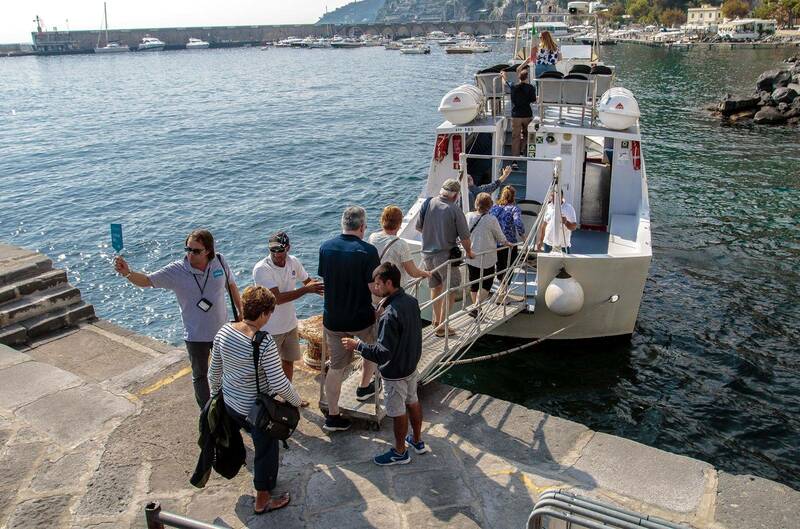 Departure in the morning from dedicated meeting points in Positano to the Amalfi Coast. 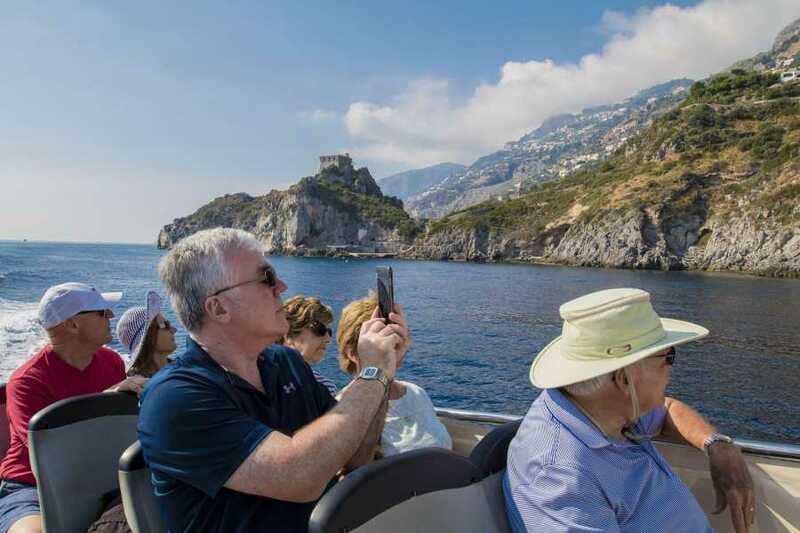 Take advantage to capture one of the most beautiful landscapes in the world and enjoy splendid panoramic position on one of the most beautiful stretches of the coastline. 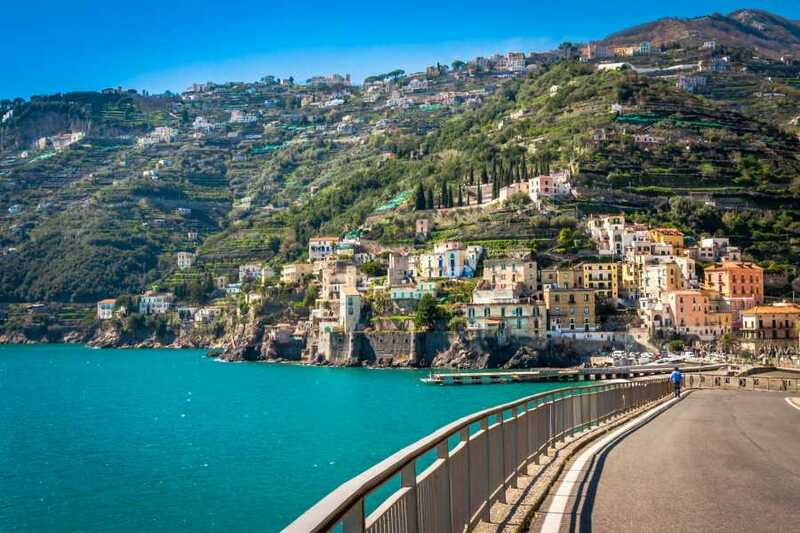 Arrival to Amalfi, driving through the beautiful villages of Praiano, Furore and Conca dei Marini. 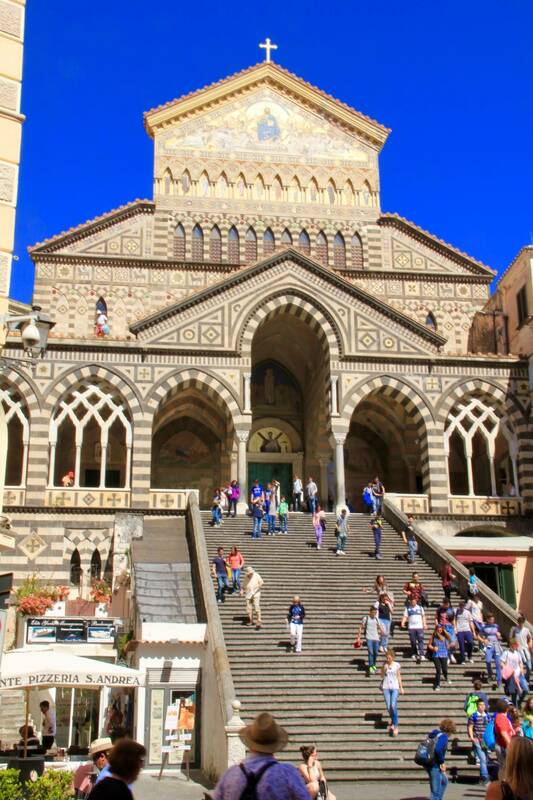 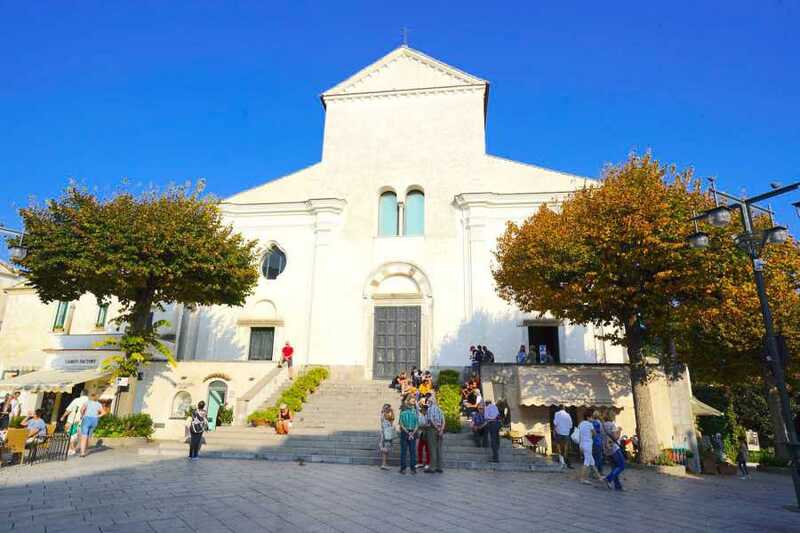 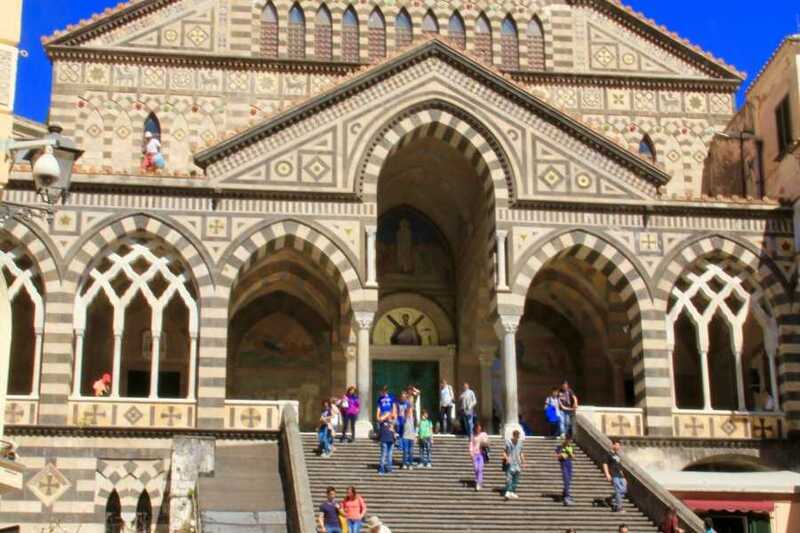 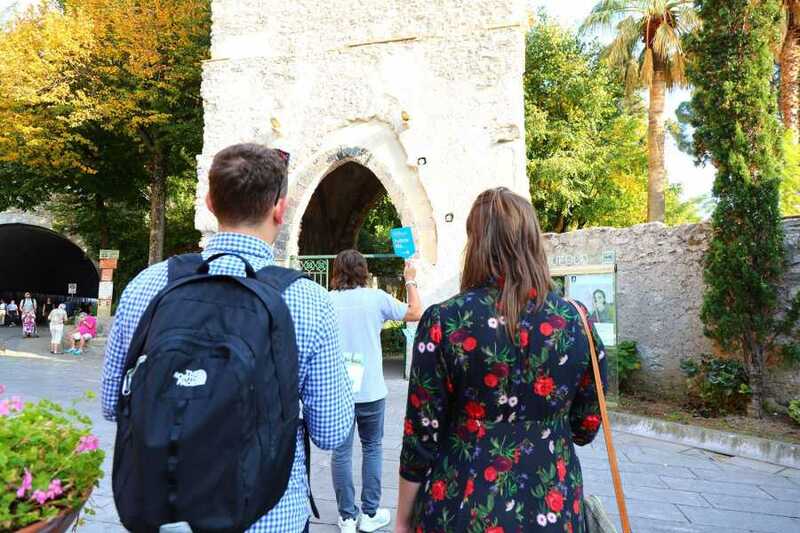 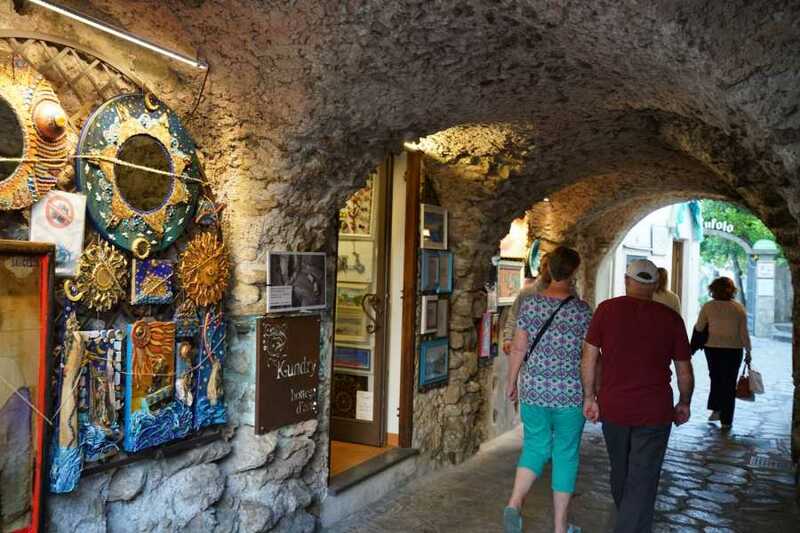 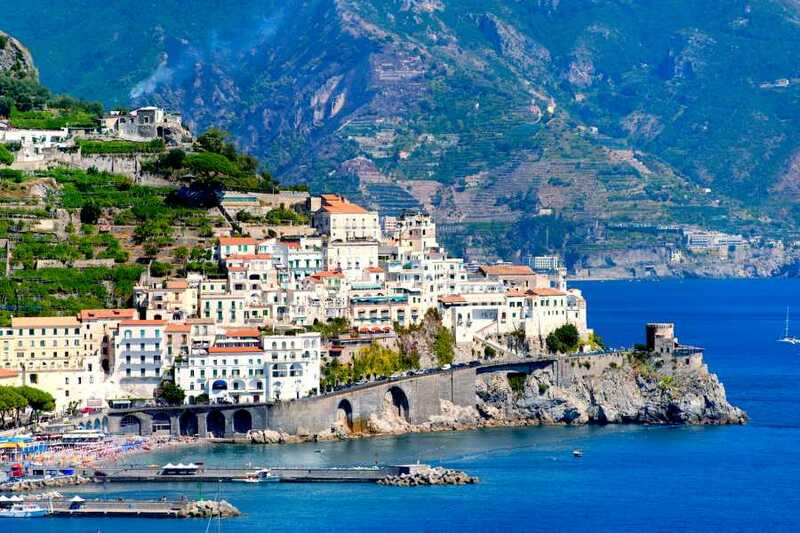 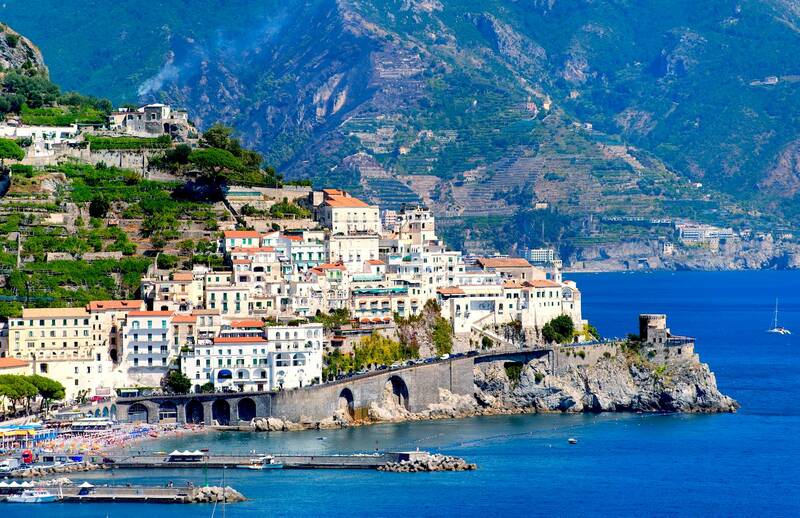 Stop at Amalfi, the original town of hand-made paper production ( 2 hours free time stop). 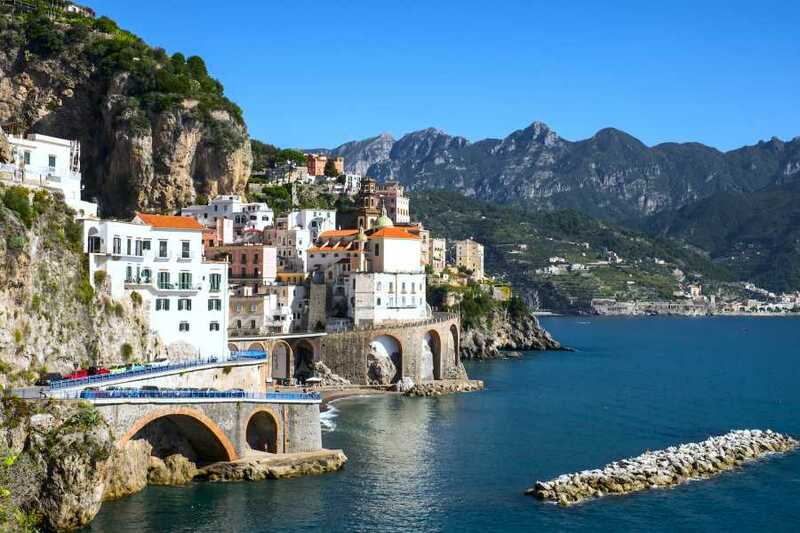 Enjoy typical Mediterranean architecture, made up of lanes and characteristic white houses piled one upon the other, makes it one of Italy's most famous resorts. 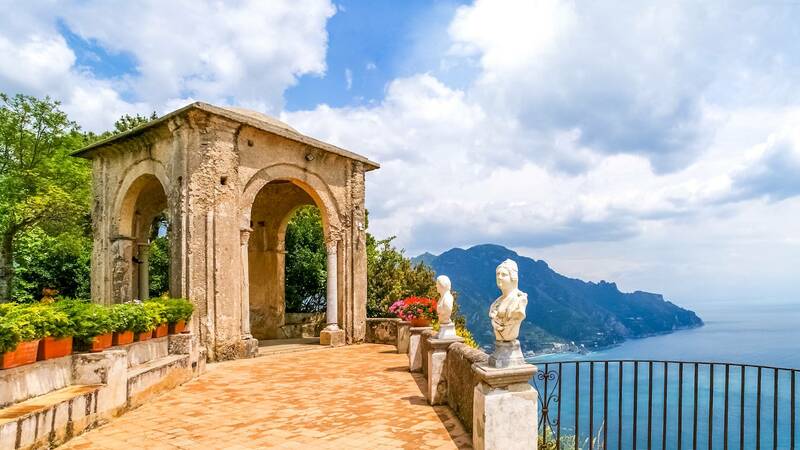 Final stop at Ravello, a magic land as described by the most noted travelers and elected "A Spiritual Homeland" (1 hour stop). 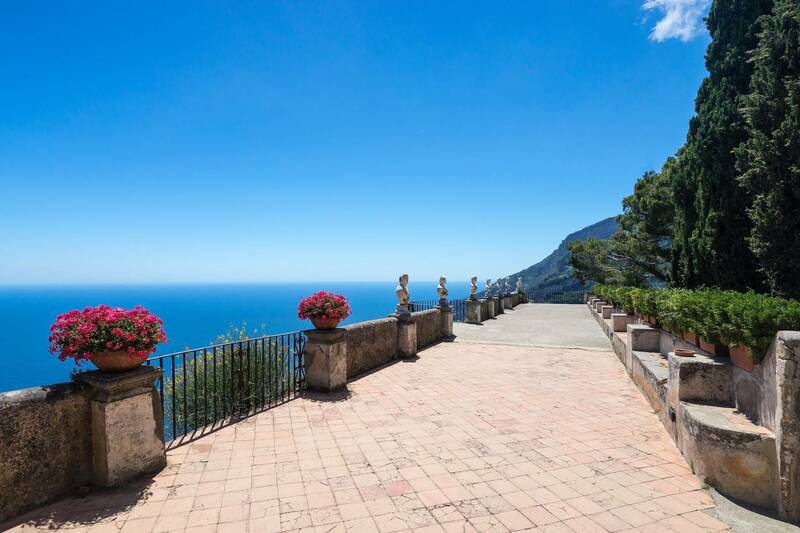 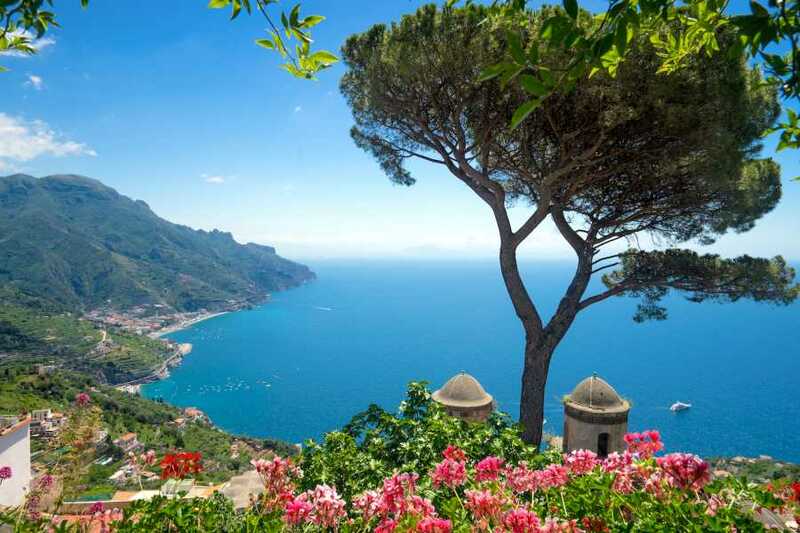 Enjoy unparalleled views of the coastline, with views of Minori and Maiori, from this charming little town. 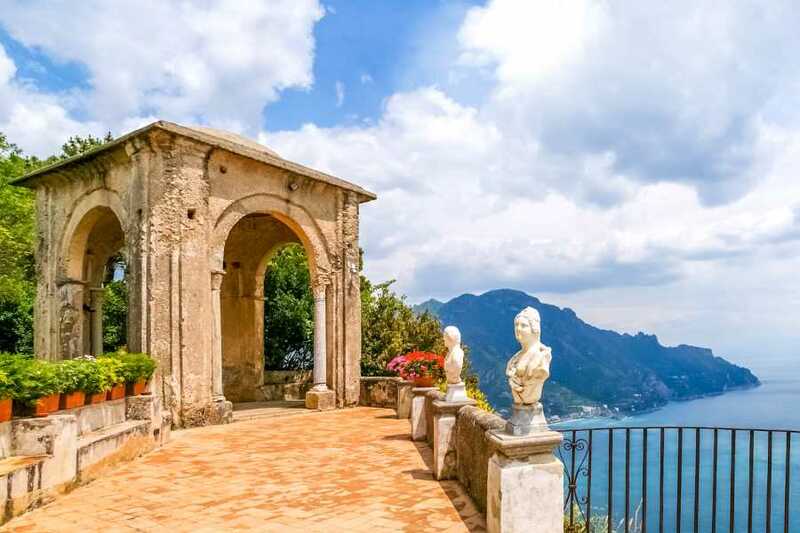 Visit the city on your own, you may wish to visit Villa Rufolo, a 13th-century villa with beautiful cascading gardens and exquisite views. 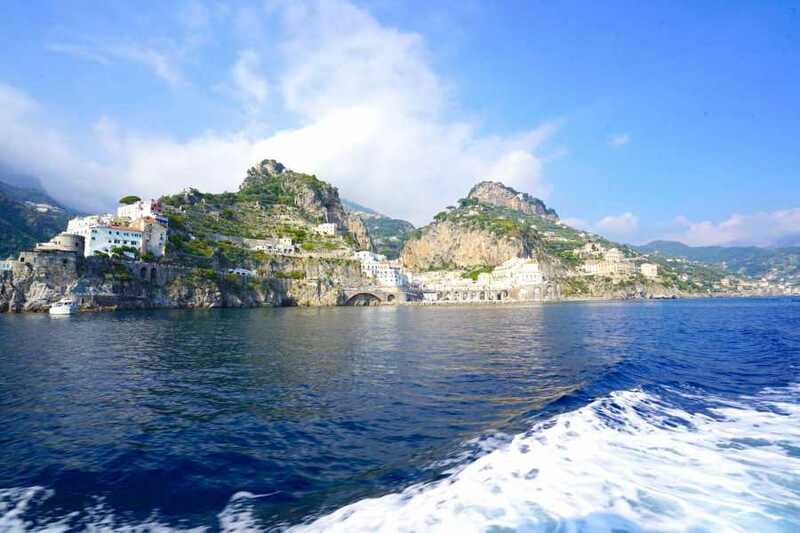 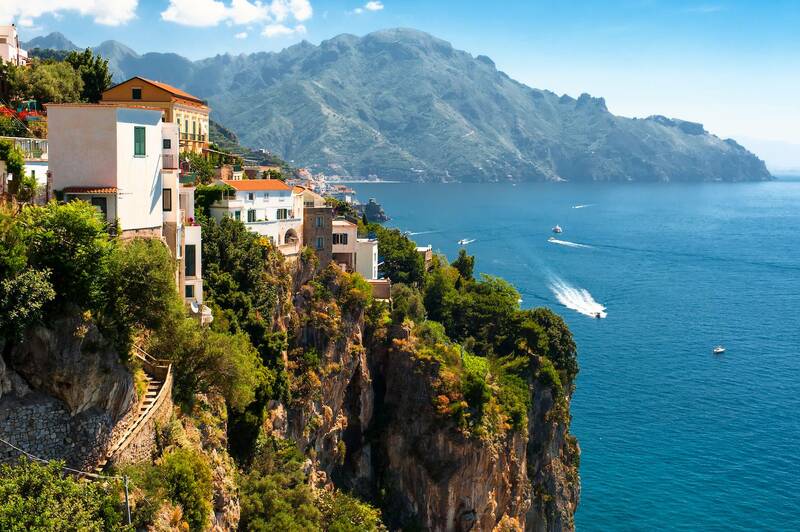 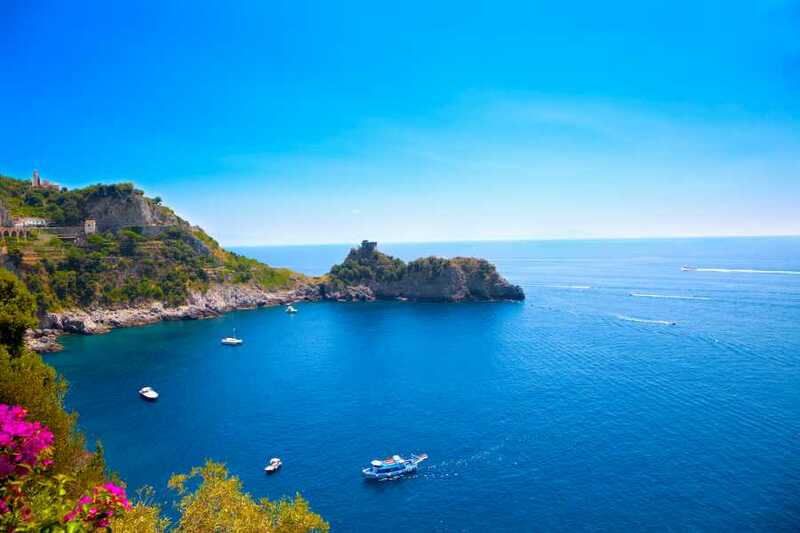 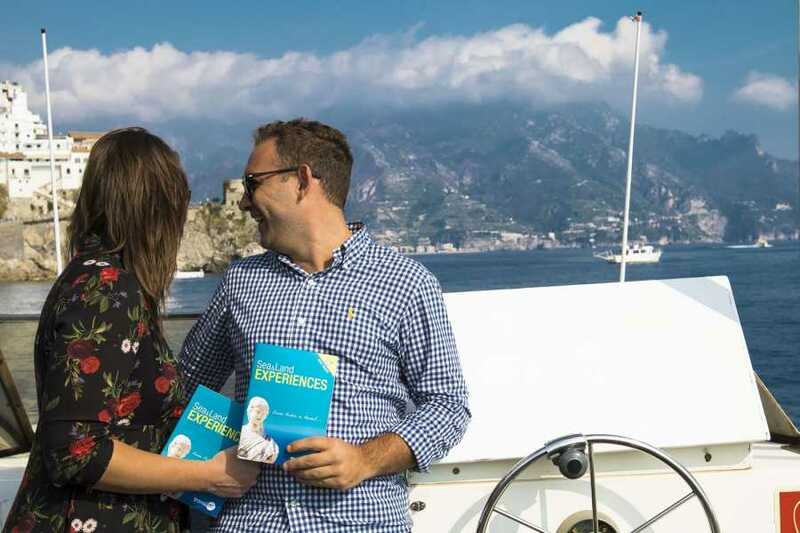 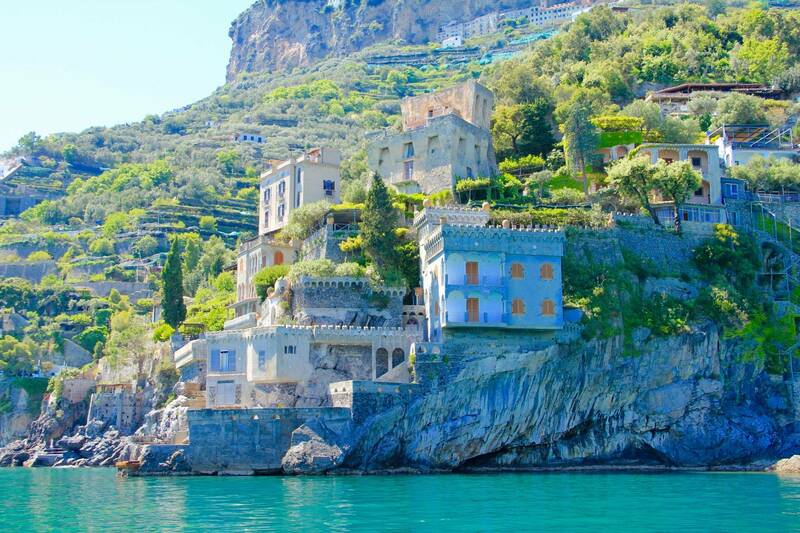 Your tour then concludes back at a dedicated meeting point at Positano, in the afternoon.